Jeff Henning is a business leader and educator in Southern California. He is the father of 10 daughters. His expertise is in creating meaningful change within a business to drive results focused upon people, profits and planet. Jeff is the founder of Square Peg http://www.nosquarepegs.com, an organization that recognizes the tremendous challenge Baby Boomers face while attempting to reinvent themselves in the new career landscape. Am I Ready for Retirement? Should I Stay or Should I Go Now? Maybe I Should Use a Recruiter? 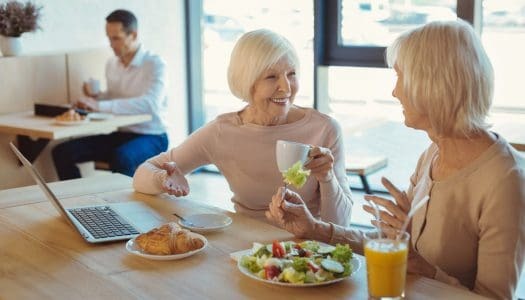 Staying Connected After 60: To Network or Not to Network… It’s Not Even a Question! Looking for a New Job After 60? You Can’t Always Get What You Want!